There are at least 40 things you should know about Fred H. Hays, Ph.D. The No. 1 Fred factoid: he taught at the Henry W. Bloch School of Management for 40 years and he will be missed as he starts his well-deserved retirement. 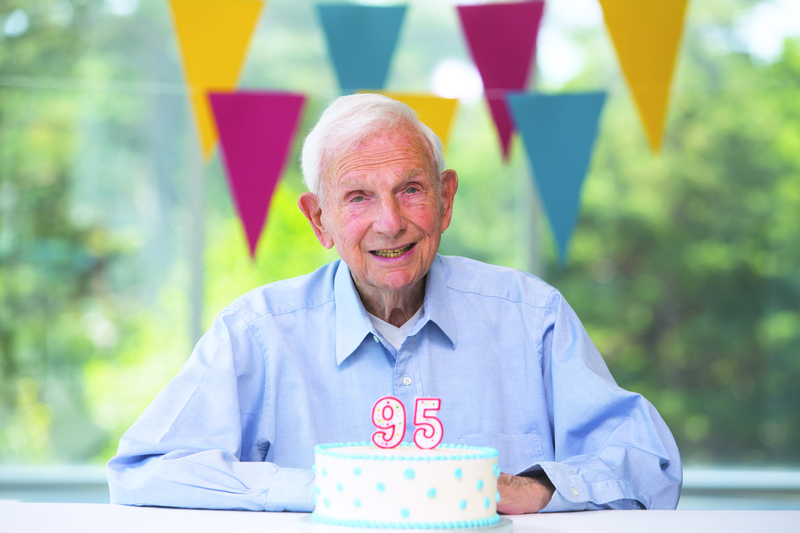 Here are 39 other tidbits that help tell a few chapters of his story. 2. His advice to anyone: Take risks. That’s the best way to reap rewards. 4. 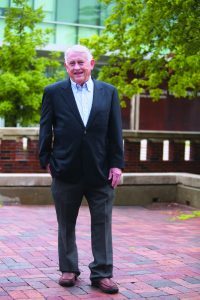 He served as the Henry W. Bloch/Missouri Endowed Chair in Financial Services from 2011 until his retirement in 2017, as well as the chair of the Department of Finance. 5. Prior to that, he was the Carl W. Allendoerfer Professor of Banking and Finance at UMKC from 1984 to 2011. 6. “You know how you can tell you’re old? You can remember not one but two 500-year floods” (about the Country Club Plaza floods in 1977 and 1993). 7. He has a background in banking. He worked after high school and during college at Citizens National Bank in Waco, Texas, learning the operations inside and out. 8. He grew up in Texas and received his bachelor’s and master’s degrees in economics and finance from Baylor. 9. 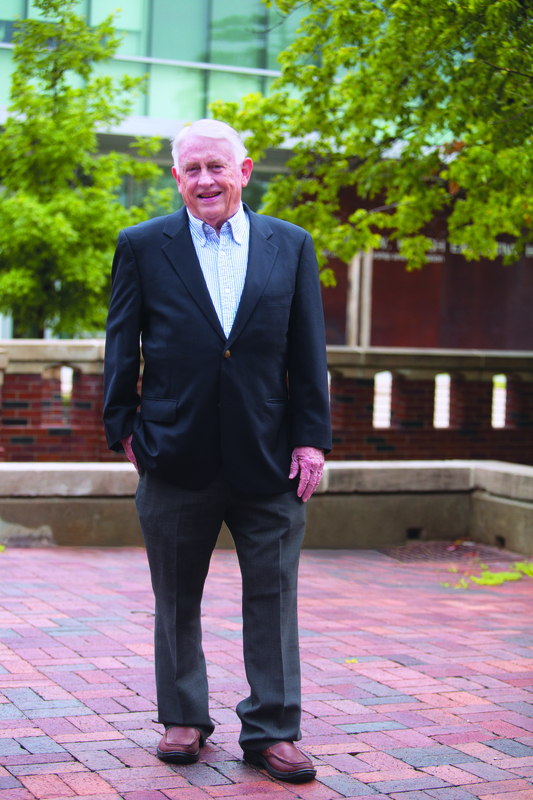 In 1970, he won the Pat M. Neff Outstanding Debater Award for being the top debater at Baylor. 10. He earned a Ph.D. in economics from Louisiana State University in Baton Rouge where he taught for six years before coming to UMKC. From health care to finance, civic service to cultural engagement and more, Kansas City’s businesses and nonprofits are flourishing with trailblazers who have been able to make their mark, thanks to their Bloch education. The 2017 Bloch Magazine highlights how a few Bloch grads, who came to UMKC from different walks of life, took advantage of Bloch’s diverse opportunities and have since been putting their skills to the test to make an impact across the Kansas City metro area. When she was starting her nonprofit organization to better the lives of Kansas Citians, Natasha Kirsch knew there was no better place to launch her dream than the Bloch School. A self-described “jack of all trades, master of none,” Kirsch has worked as a graphic designer, business administrator, bookkeeper and stay-at-home mom. While in a position at a shelter for addicts and alcoholics, Kirsch was taken aback by the lack of opportunities for those who were less fortunate. “I was working with homeless mothers, and realized that even though they were ready to do whatever it took to help their children, their pasts made it nearly impossible to do so,” she says. A lightbulb went off for Kirsch. 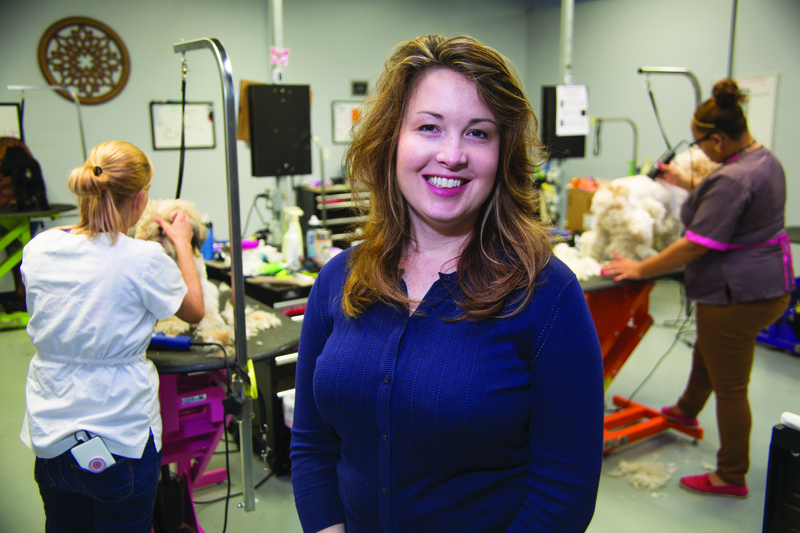 She realized she could match the market demand for groomers with a social demand of giving jobs to unemployed mothers — so she came to the Bloch School to learn how.